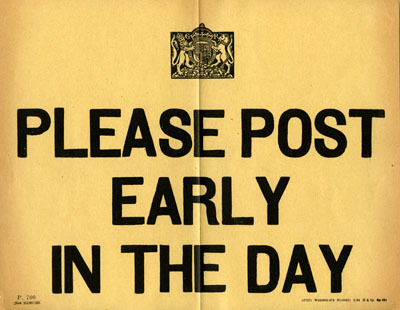 Why I Guest Post On Agency Post - Peter Levitan & Co.
A post on today’s Agency Post blog got me thinking about the value of guest posting for ad agency new business. In fact, I’ve written on this subject before. “Advertising agencies should seriously consider writing books for four reasons: the credibility factor, to stand out because their competition isn’t, the physical nature of books (yes, physical objects are a good thing), and agencies have all of the elements to make it happen –something to say, writers, art directors, and the digital marketing chops to drive awareness,” said Peter Levitan, the author of The Levitan Pitch who spoke at the 2014 INBOUND conference on how agencies can write a book in six months. The post provides a sweet list of ad agency books. Note that one of the best agency books is inadvertently missing from the list. 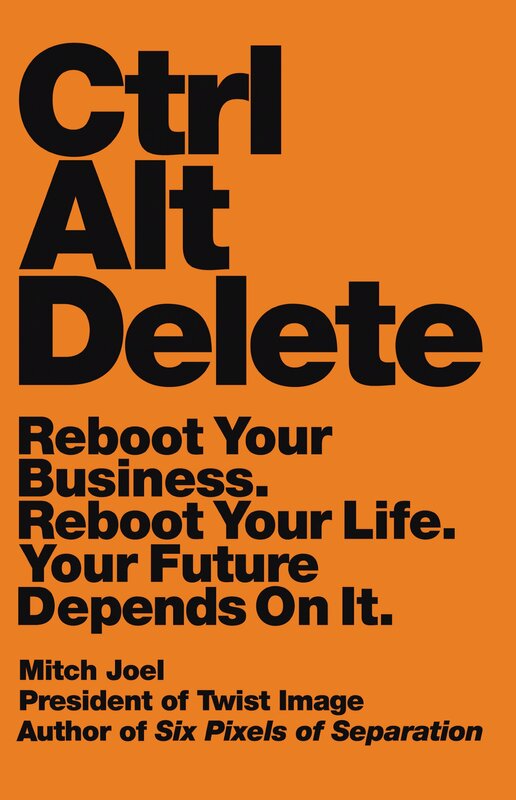 I heartedly recommend that you read Mitch Joel’s Ctrl Alt Delete: Reboot Your Business. Reboot Your Life. Your Future Depends on It. Mitch is President of Canada’s ad agency Twist Image and one the all time leaders in leveraging social media for the agency’s awareness and thought leadership via his blog, podcast and books. This is one prolific dude. Agencies that put themselves out in the social universe drive agency awareness and targeted inbound traffic to their messaging. My advice that I give to all of my agency clients is to write strategic blogs (blogs written for their target markets and not other agencies) / post on other blogs for awareness / post on Twitter / publish on LinkedIn / play with Facebook / consider Pinterest and Instagram (if you are up for that) / write books (or zines if you want to get out fast) / put your thoughts up on SlideShare / speak at conferences and use the world of social media tools to learn about your potential clients and what your agency competition is doing in the social space. All it takes is a smart business development and social media plan and a bias for action. Oh, and my help to get this done in early 2015. How? Take me up on my Vito Corleone offer. This entry was posted in Marketing, New Business, Smart Agencies and tagged ad agency, book, guest posting, marketing, new business. Bookmark the permalink. Trackbacks are closed, but you can post a comment. Its really helpful Post and informative..